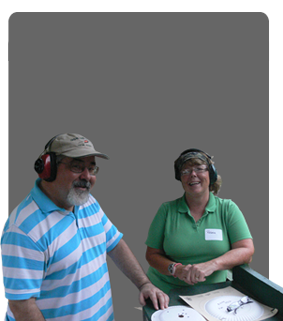 Monumental Rifle and Pistol Club has for many years been running an outstanding Juniors Program for our members’ children. If you have children who are interested in the shooting sports – air rifle, smallbore rifle, high power rifle, pistol, or trap – our club offers NRA certified instructors who teach them gun safety, proper shooting techniques, and provides them with the opportunity to shoot competitively at their own skill levels and at their own pace, make many new friends who share common interests, and have lots of fun along the way. Several of our Junior members have gone on to shoot at college, and we had one Junior in the past several years try out as an Olympic candidate. Getting your children involved in shooting sports will provide them with skills which they can pursue for a lifetime – as well as giving them something which will involve and include them in their “shooting sports” family. We invite our current members to get their children involved in the Juniors Program. 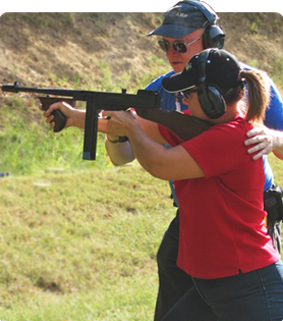 Our events page shows the schedule for the Juniors Program training classes, range times and locations, and match events. 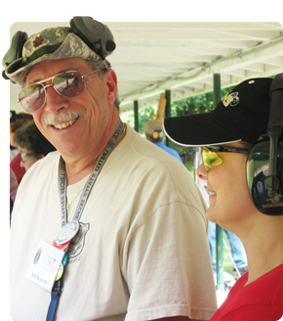 If you are not currently a club member but you and your son or daughter have interest in the shooting sports or are looking for a place to shoot together, we invite you to attend our next monthly meeting and become a member of Monumental Rifle & Pistol Club. If, at the meeting, you would like more information or have questions, you can speak with our Juniors Program chairman. If you would like further information online, please contact us . Looking for the latest news about the Juniors? Click here for the Juniors Newsletter!